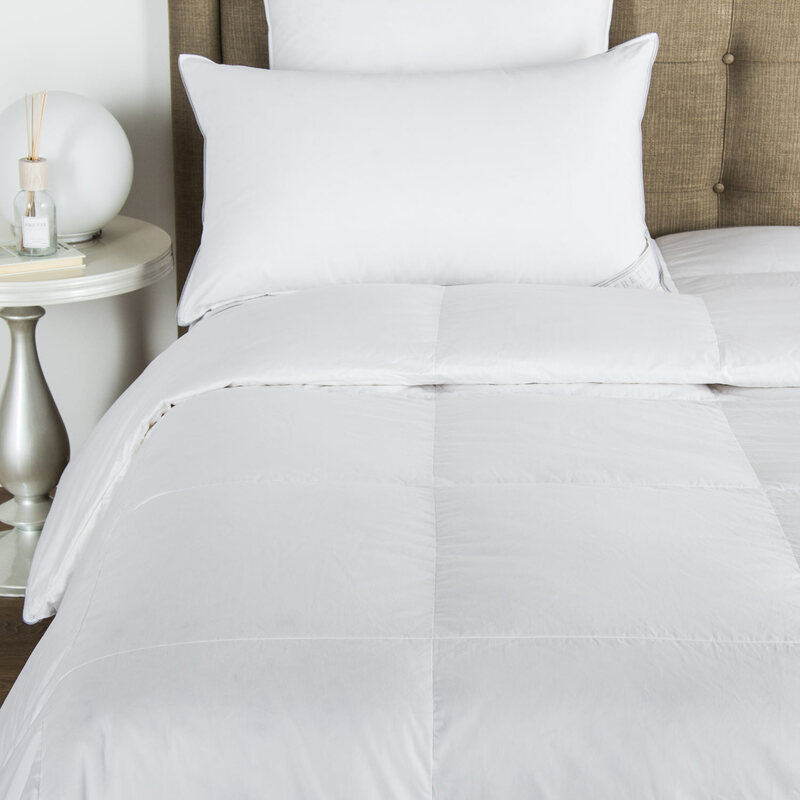 The luxurious Riviera Light Quilt delivers a fresh display of pure cotton fabric into the bedroom. 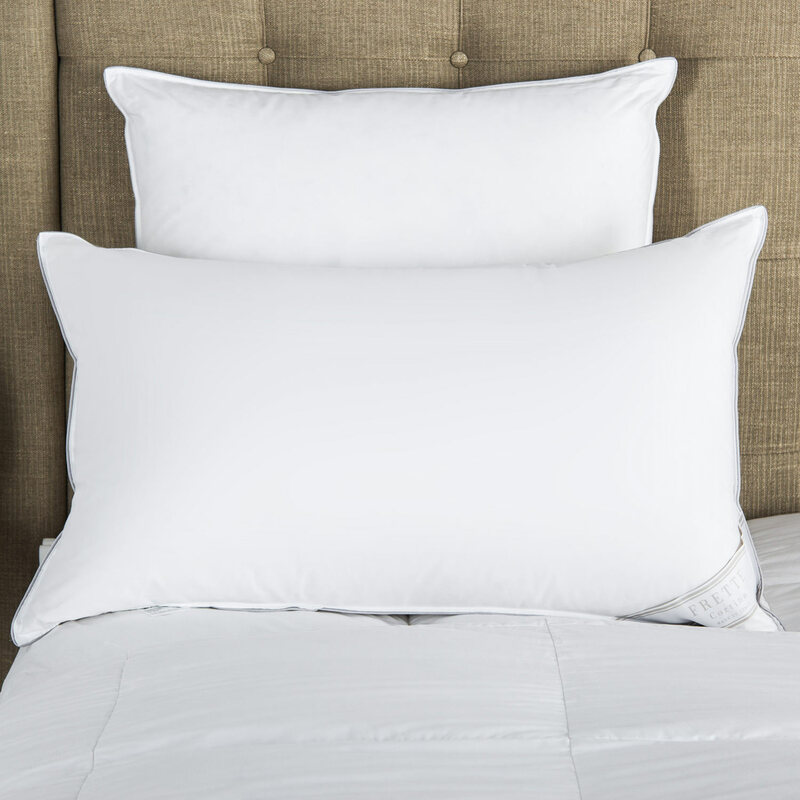 This light quilt made from superior cotton jacquard fabric is ideal for adding an extra layer of warmth on mild nights. 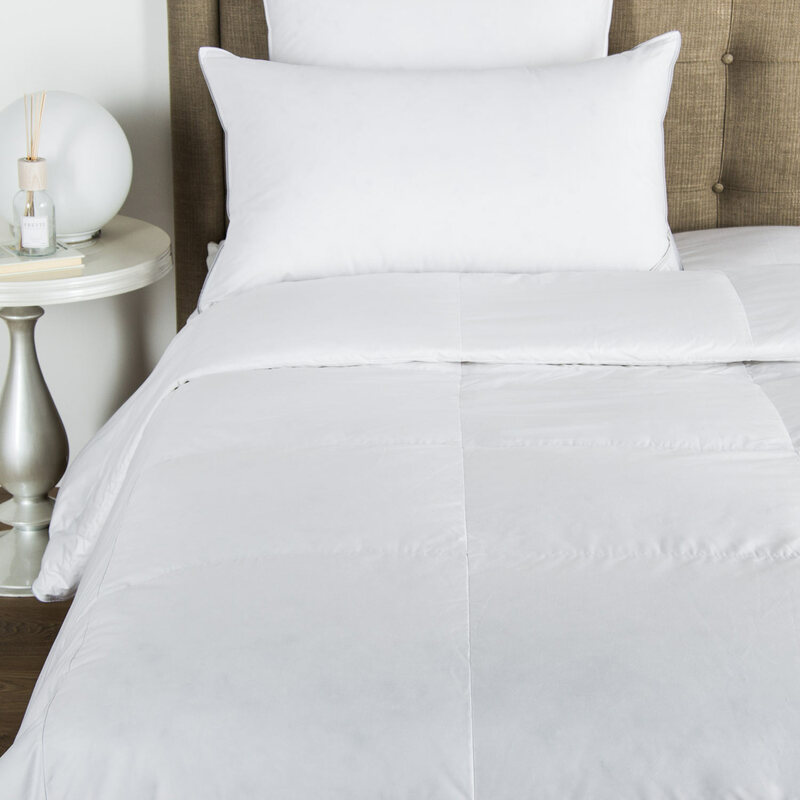 The luxurious Riviera Light Quilt delivers a fresh display of pure cotton fabric into the bedroom. This light quilt made from superior cotton jacquard fabric is ideal for adding an extra layer of warmth on mild nights. The dyed fabric is complemented by co-ordinating cotton sateen on the reverse, while the top layer is quilted in a stylish design. 100% cotton. Made in Italy.